Pothole repair is a hot topic in January, as this month sees the annual National Pothole Day. 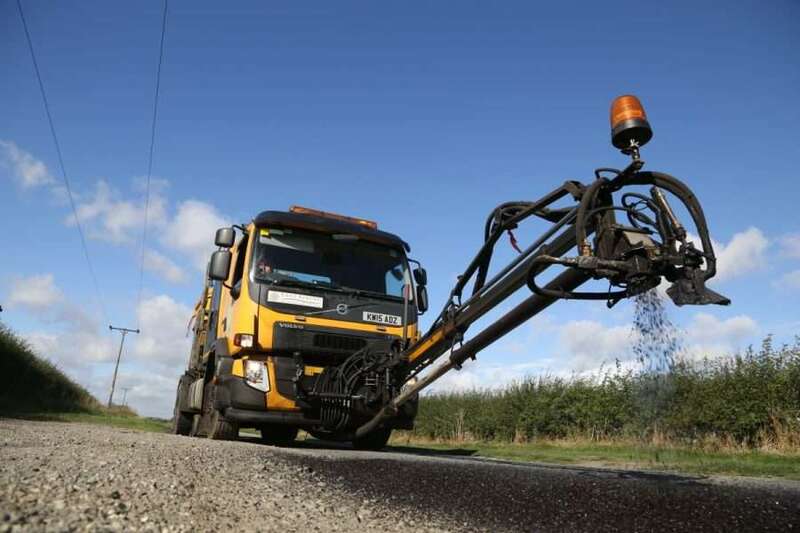 The condition of the UK’s roads and highways is brought into focus. Across social media and the press road users vent their frustration at the consequences of a collision with this type of surface defect. Highway repairs during the winter tend to be reactive. Often caused by a spell of bad weather, snow, flooding, storm damage or burst water mains. 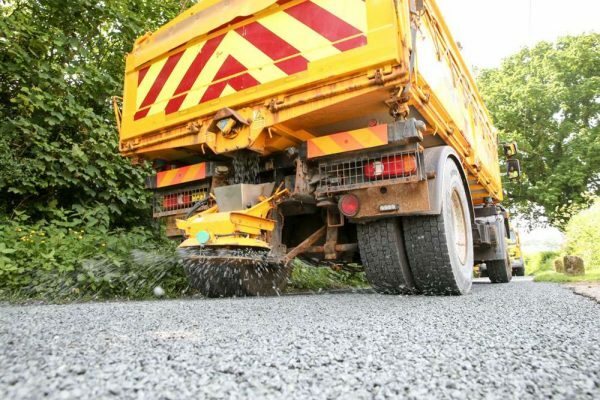 The additional stresses to the highway surfacing combined with more road journeys lead to defects.